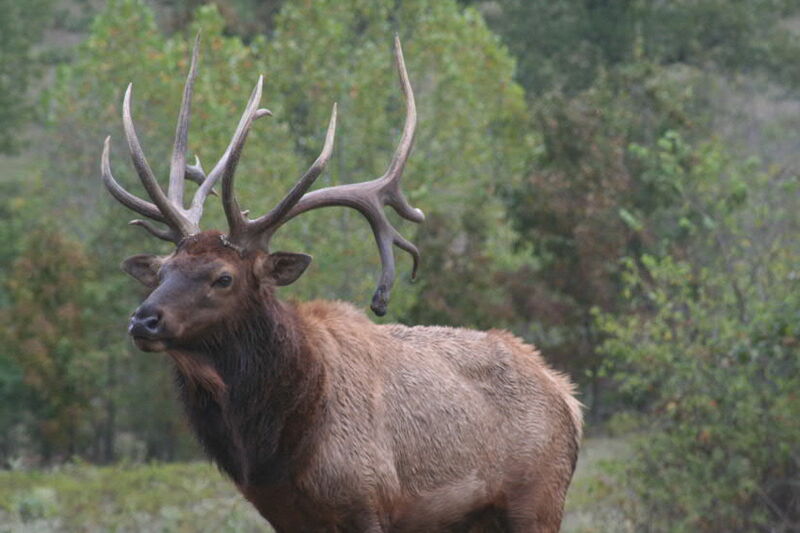 Few hunters will have the opportunity to see, much less shoot, an elk of this size. 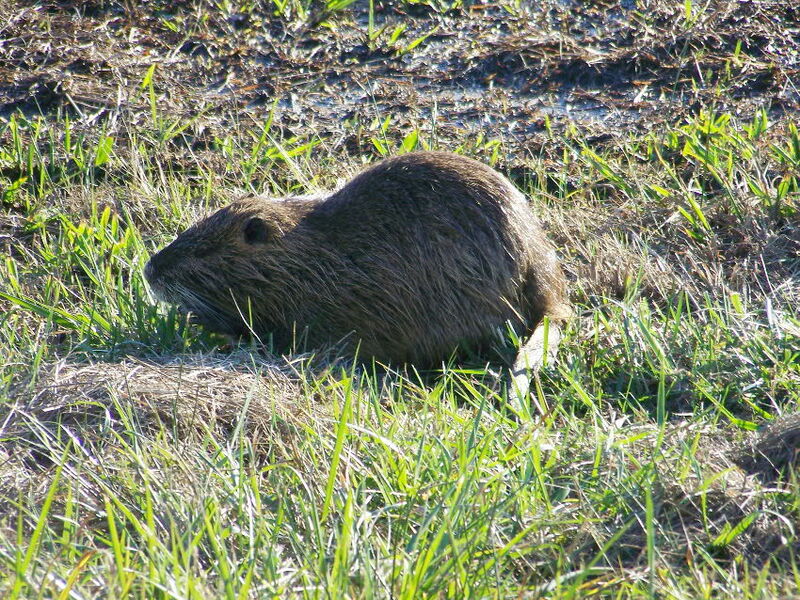 However, whitetailed deer are found almost everywhere in the U.S.
Few would object to shooting and consuming the rat-like nutria. There is a perverse illogic that says, “It is socially acceptable to kill ugly creatures and utalize them for food, but not attractive ones.” So hunting and eating the rat-like nutria would be fine, but not beautiful animals like swan. I do both, and both eat very well. Humanely killing a wild animal for food, processing that animal yourself and serving it to your family has always been regarded as an activity that does honor both to the hunter and to the animal being hunted. My personal view of hunting is that this activity is not score keeping, not about who can shoot the beastie with the biggest horns but about the harvest and utalization of potential food on the hoof, foot or wing. This process takes a degree of skill, dedication, learning about the species being hunted, forming bonds with fellow hunters and the conservation community, finding out how to properly prepare and cook the products obtained as well as going through the mechanical steps of teachng yourself how to effectively use whatever hunting tool you select. Can you learn to do all of this by yourself? Yes, I was forced to because I lost my father at an early age. My book, Backyard Deer Hunting: Converting deer to dinner for pennies per pound is a good start for any beginning hunter as it covers every step of the process. It is always best to be taken hunting on these first trips by an experienced hunter. If you find people who hunt at work, in the unemployment line or elswhere, ask. If you want to go, you can find someone to take you, or at least show you the processes. 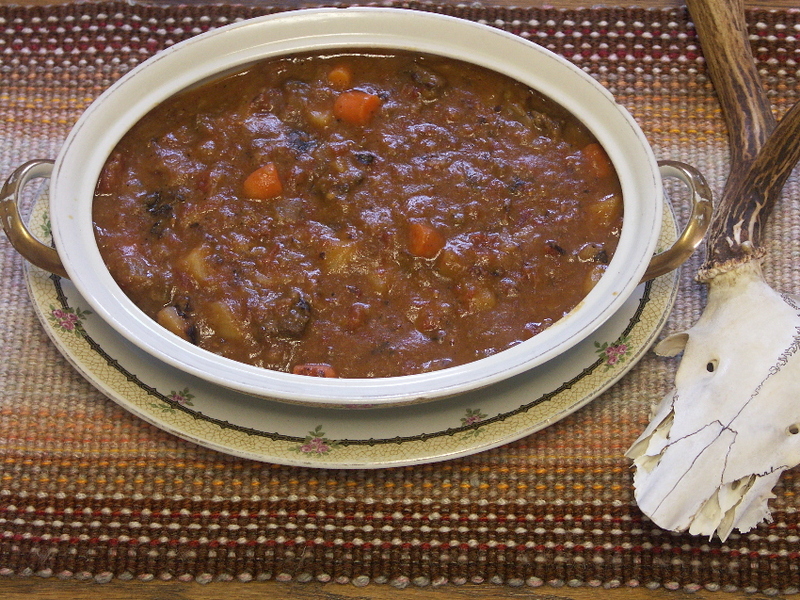 Deer stew with a reminder on the table of how it was derived.